It all well and good Hasbro designing Neo-WFC toys (something I don't think anyone actually especially wants when it's nothing to do with the games and it's just non-earth mode stuff of no specific theme) but there is the distinct likelyhood that the retailers terrible habit of ignoring anything that has no (significant) media backing on one hand and on the other hand they have this really poor habit of never ordering more that 2 waves of a line based on a movie these days. 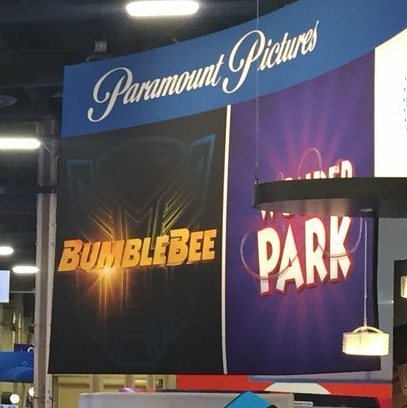 So Bumblebee is getting around that to some degree by partly being integrated into the studio series – but that also means it's going to either be seen as a Movie line and the orders will stop or not a movie line so the orders won't happen in the 1st place. If we are lucky then Neo-WFC is going to be as sparce as POTP distribution is/was and if we are very unlucky they will get so little interest wave one will go straight to TJ Maxx, Kohls, and Ross stores and then get cancelled. Either way It seems pretty unlikely to have any serious impact. Hasbro's (main lines) are no longer main lines they are niche collector lines that get mostly ignored by retailers. I've even questioned retailers about this and the ones that bother to answer confirm this – they will buy media backed stuff for a short time and then drop it. So the way you used to get a line last years like in the 1990's is simply not possible now – even Marvel 4" figures have had the same issues and they are super collectable. The larger ones seem to have basically got relegated to collector line status and are not easy to find. Poor Hasbro – I suspect a lot of their troubles all date back to brand fragmentation and over pushing Star Wars toys that people didn't really want as much as Hasbro thought they did. I wonder if there is a significance in the right eye of the insignia being lit. Or is it just for artistic purposes? Artistic purposes. Even on some of the old(99-2003) fan emblem artwork like this, they did that too. But you could say their success has been because of the right eye for detail. The award Brian Goldner at Hasbro is getting tonight along with 5+ billion other reasons says otherwise. Sounds like a bit of a rhetorical question…. So, anyone hear how many different variants of BB they are gonna pump out? If he's a VW beetle then I'll buy ALL OF THEM! with that said I'm willing to bet they didn't show off anything from the generations lines…just the gimmicky bumblebee movie stuff. Is it bad that I'm a thousand times more curious/excited about the presence of the GXMG Godzilla suit? Here's a slightly clearer look at the poster. Some of those costumes are creepy. Anywho, curious to see the toys. Perhaps I may finally find the right Bumblebee for my collection. Hasbro's panel has featured the classic no photography rule and non-disclosure agreements. This was basically a practice run for their Comic Con presentation. Lots of Bumblebee movie toys, MLP stuff and Care Bears featured. Several show announcements. Still no news about any toys? Yeah I feel the same way. Still I am trying to make some decisions on collecting, wether to dip back into the TLK line at all, what's coming may help advise my decision. So far I am of the opinion that other than TLK Voyager SDCC optimus, MB01 Evasion Optimus, and Takara age of extinction classic bee, I won't be needing any past figures for my movie collection. I can just rely on Studio series for the future, it's amazing so far. Agreed, I'm a completionist so this entire line will be a must have for me lol. I can't believe we already had sightings of wave 2 already! I really feel like they aced that line. Hopefully wave 2 starts hitting US stores soon. I can't believe the first wave of studio series just released and I'm already impatient for what's coming next in the line. I guess I just need a little something to tide me over. I guess I gotta ask (and please forgive me for doing so), if you get any info, would you share it? If true, is there a chance that any descriptions or other info could leak out? Thank you! It's true. Took us by surprise. 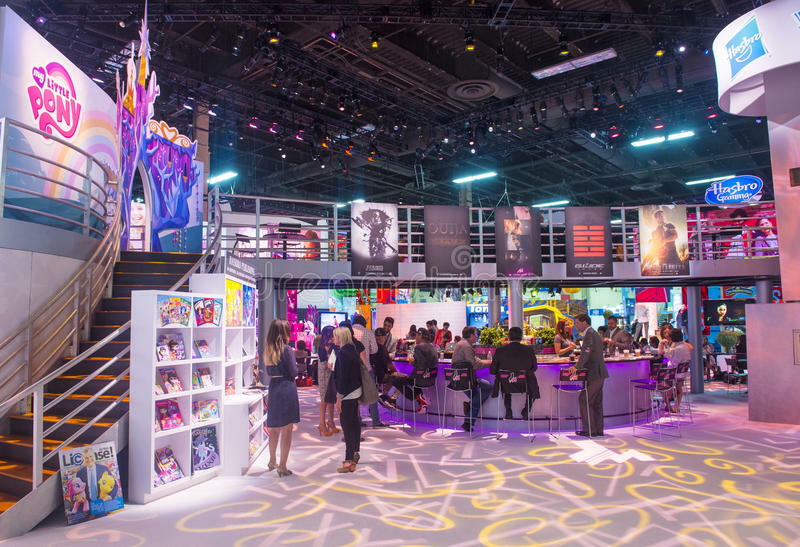 Honestly, I never expected a Hasbro panel because it was never done before at Licensing Expo. People who attended stated that it felt like a mini-Comic Con. But no description came my way. Hopefully… it will. Fingers crossed. 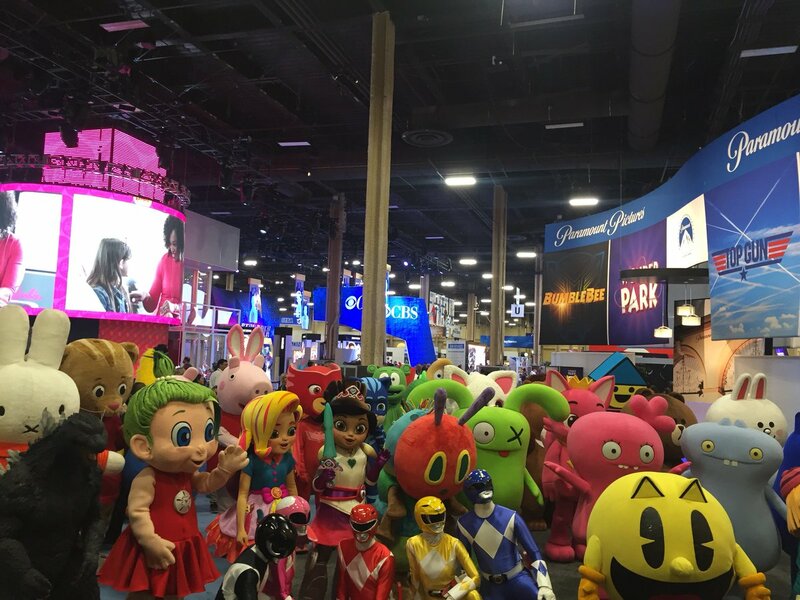 Heard a rumor that Hasbro did a panel at Licensing Expo 2018 just like WB did yesterday. Lots of new upcoming toys were revealed. No photographs were allowed during the panel. Hope to hear more. probably the MPM-07's prototype was showcased. I regret that I have only one thumb up to give this message. It so deserves an avalanche of thumbs up.